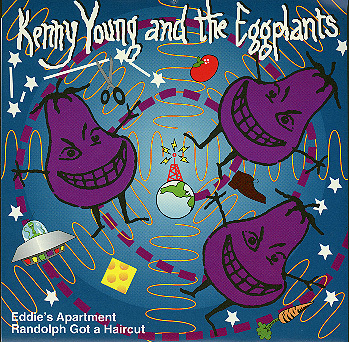 Kenny Young & the Eggplants were always good friends to the main Quixotic bands, and when they came to Quixotic HQ with their proposed single it was our pleasure to put it out. This was a very limited pressing on purple vinyl, of course. The tracks were recorded at Excello Studios in Brooklyn, NY, the same studio where Airlines did a lot of the recording for their LP. 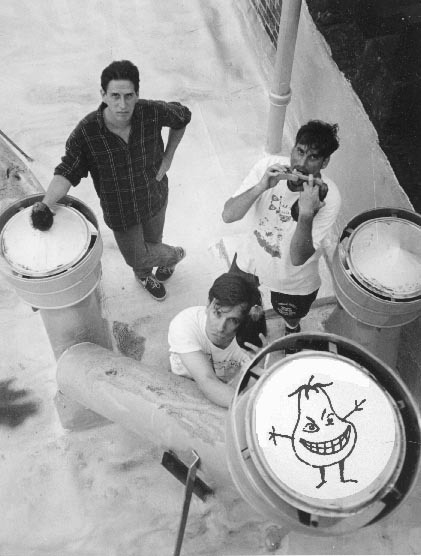 The Eggplants have been the longest-lasting of the bands associated with Quixotic--they are still together and have released a bunch of great records. They have a web site and there are a few fan pages as well. Best do a google search to find all the sites. I believe they also have discs for sale at Amazon.